This is one of those outfits that I've had in my head for a while, and I am happy to have it out! I haven't typically been one to layer much during the colder seasons, but that may just be my Texas roots. It certainly isn't often necessary to layer up in Texas!! I love this fun mix of textures for the layers in the look. Of course, the fashion police may track me down and say otherwise! I used the Lil Luxe Collection Haute Shorts for the corduroy shorts with cuffs. My favorite piece is the pullover top. 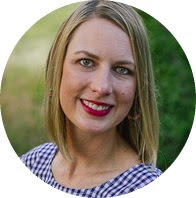 The heart quilted sweatshirt fabric is from Joann Fabrics, and I'm seeing it pop up all over online sewing pages. The undershirt is from the Gap. Tights are from Target (on clearance last year). And, the boots are from Zara. Tandy still resists the higher neck of a mock turtleneck momentarily, but she's pretty quick to get over it. As you can tell. 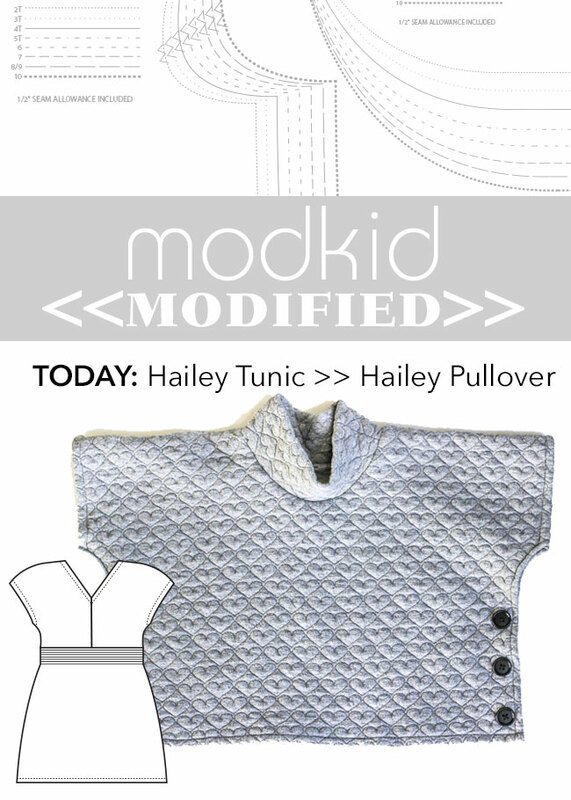 The pullover is a fun little pattern hack using the Modkid Hailey pattern. Head over to the Modkid Blog for all of the details to make your own.